Research shows that instructors will best meet the changing needs of students with robust e-learning technology. 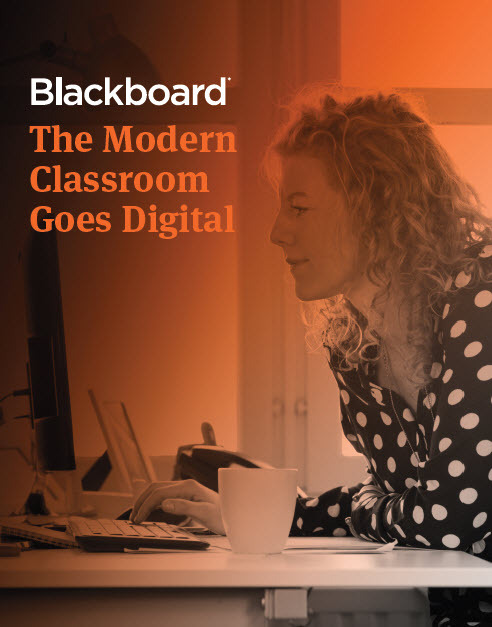 In this Blackboard-sponsored report by O'Donnell Learn, you'll learn how more than 1,300 instructors across all disciplines in higher education are using digital content to fuel student engagement and deliver courses that reach all types of learners. Learn from your peers and jump start student engagement today. With Blackboard's learning platforms, you can create and deliver exciting, engaging online courses. Blackboard offers tools to create content, the ability to discover, author, and share open educational resources, and seamless integration with high-quality, proven education content from all of the major e-learning digital content providers, including Cengage Learning, Discovery Education, Macmillan Education, McGraw-Hill Higher Education, Pearson, and Wiley. Visit blackboard.com/faculty to learn more.